Improve the relevancy of your website and achieve better search engine results! We can Guarantee first page rankings. As a business owner, your main aim from your marketing activity will be to increase revenue and that’s exactly what our SEO agency can facilitate. 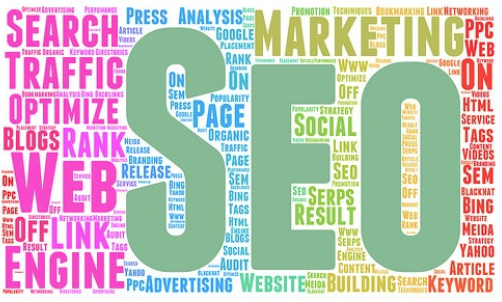 Using organic SEO techniques, we will increase your rankings on Google, drive traffic to your website and enhance its user experience to improve your conversion rate. The more relevant your website is to users search queries, the more likely you are to rank high on search engine results pages and the higher you rank, the more traffic you will receive, giving you a greater chance of making sales. Online Media Direct is your one stop shop for all things SEO. Contact us today on 01706 594819 for an informal conversation. Arrange a face to face meeting we cover the whole of the UK and can visit you at your location. Work with an experienced SEO agency like Online Media Direct and achieve fantastic SEO results the right way. Our team of experts know how to effectively optimise your website to make it visible in the places where buyers are searching. With our help, you can have the peace of mind that you are capturing as many leads as possible and turning them into revenue for your business. Whether you require an SEO site audit to get started, help with writing content for your blog or a guest post spot on a high authority website, Online Media Direct is here to deliver. As a provider of bespoke SEO services, we are able to effectively tailor our methods and strategies to meet your needs and cater for businesses of all sizes. Let our SEO experts help you make a great impression on both search engines and users to achieve increased rankings and revenue. If you’ve come this far, you must already have an inkling that SEO is good for your website but what you may not realise is just how essential it is. Without good search engine rankings, you will struggle to compete in your industry and win the recognition you need to succeed. 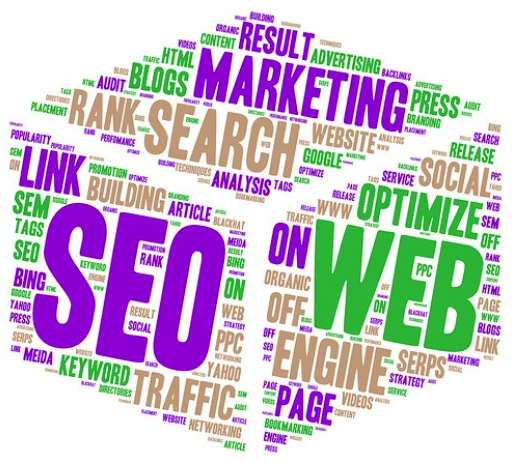 Below we’ve outlined some of the other key benefits of improving your website’s SEO. When it comes to improving your website’s SEO, the top positions on search engine pages are what we’re aiming for. The higher your website ranks, the more click-throughs you’ll get, which translates to more exposure for your brand. Ranking high for your targeted keywords will also help customers to associate your brand with those keywords and as you’re ranking on page one, you’ll be perceived as being trustworthy. The top positions on search engine results pages receive the most impressions and clicks, making ranking in these top positions incredibly beneficial for your business. By identifying relevant keywords and optimising them within your website content, you can help your website show up on relevant results pages and increase quality web traffic. Our experienced SEO copywriters will tailor your content to meet the needs of users and portray you as an expert in your industry. A big part of improving your SEO will involve optimising your website and making it more user-friendly. The easier it is for users to navigate your website and find the content they need, the more likely they are to convert. Our team of experts will evaluate your website, rearrange its architecture and organise your content to achieve the best possible results for your business. SEO is one of the most cost effective online marketing strategies as it targets users who are actively looking for products and services related to your business. Providing you optimise your site with the right keywords, the traffic you receive from search engines will be of a high quality and likely to convert into paying customers. The higher up the search engines you rank, the easier it will be for you to increase your revenue. Now you know the benefits of SEO, it’s time to get to work on improving your website’s rankings! Need a little guidance from an experienced SEO agency? Contact Online Media Direct today on 01706 830965 for friendly conversation and a no obligation quote.